The Luminaria Ceremony. 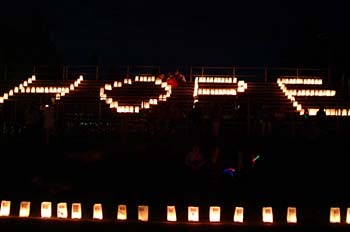 The most memorable event at Relay for Life...join my club Relay for Life today. Wallpaper and background images in the True Writers club tagged: writers true writers pictures.